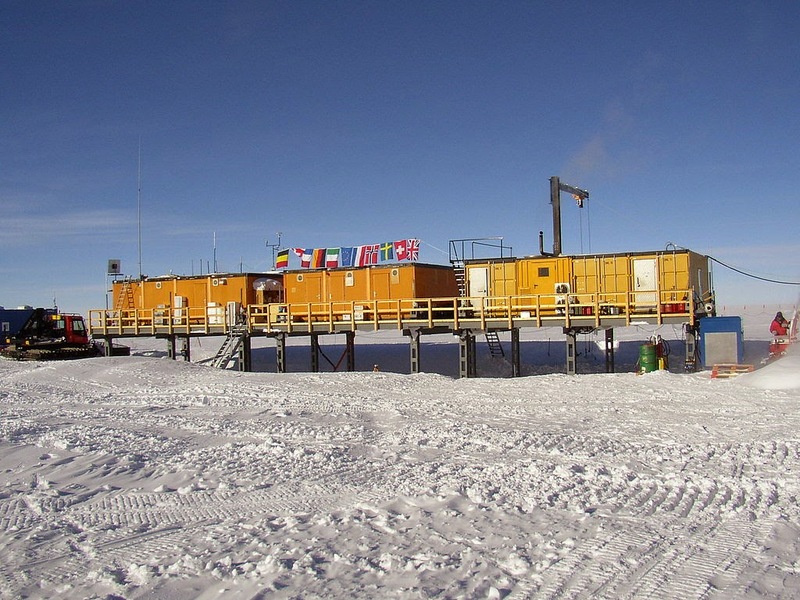 This is Kohnen-Station in Antartica. Dronning Maud Land , Norways part of Antartica. I worked DP1POL/P on 30 Mtr cw this week. Op was DL5XL. Nice Activity from Felix a real dx'er. EP6T have been very hard to work,have been big pileups. Hope for some more qso's next weekend, need 20 mtr and a rtty qso. This weekend worked also:CE1TT on 12 rtty and C91RF on 20 cw.